Voted Upstate New York’s best roadside BBQ !! 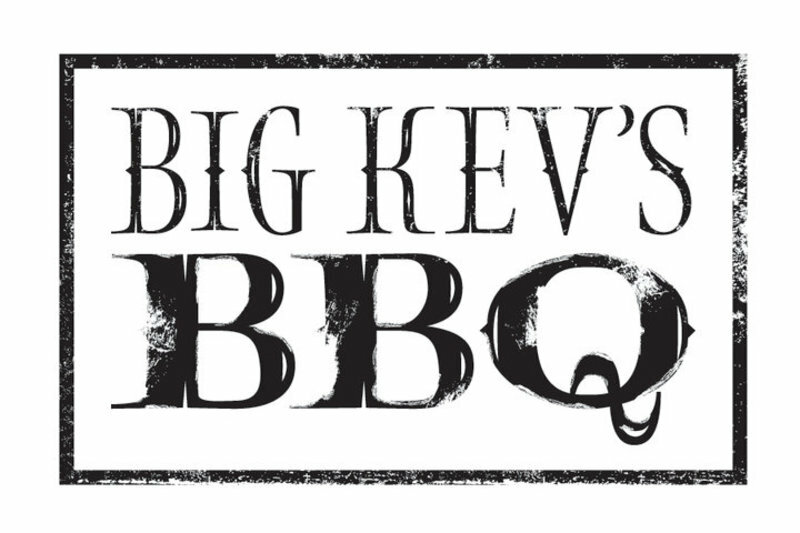 Big Kev’s serves up pulled pork, chicken, ribs and beef brisket — all cooked fresh daily. Mouthwatering sides include potato salad, coleslaw, baked beans and cornbread.